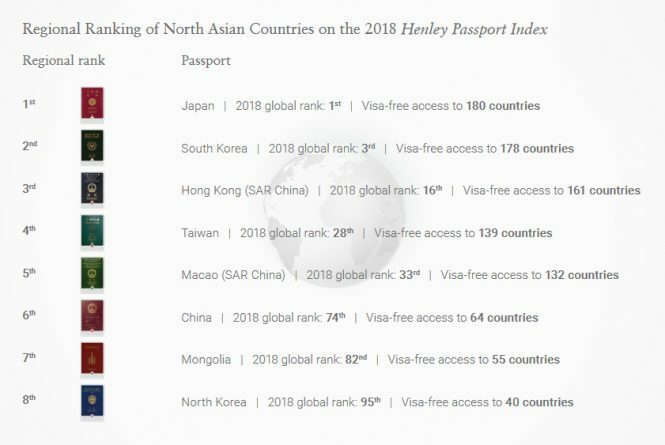 According to the Henley Passport Index, these two Asian countries enjoy visa-free access to 180 destinations. Passport envy is real, especially if you’re not from Singapore or Japan. After all, citizens of the two Asian countries enjoy visa-free access to a record number of 180 destinations around the world. According to the Henley Passport Index released in end-February, these two countries now have the most powerful passports in the world, successfully taking over Germany’s top spot from the previous year. This new ranking comes as a result of Uzbekistan lifting the visa requirements for citizens of both countries earlier this year. Comparatively, a German passport offers visa-free access to 179 destinations. In joint-third place are countries France, Italy, Spain, Denmark, Finland, Sweden, and South Korea. Meanwhile, Russia and China have risen in the ranks, with Russia up three spots to 45th place and China moving up 11 spots to rank 74th. 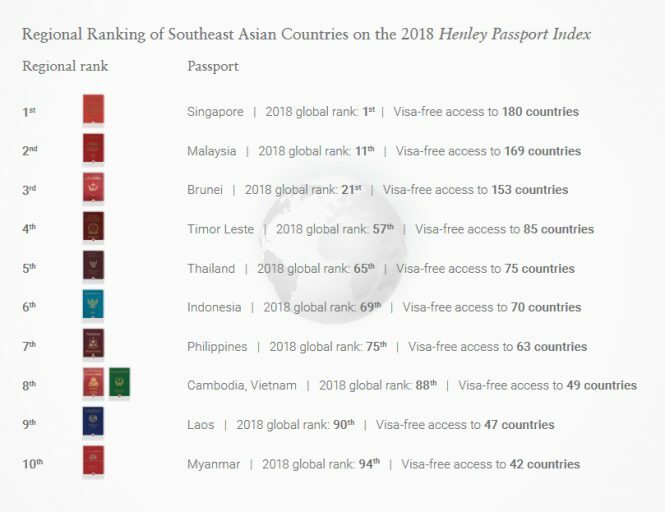 View the Henley Passport Index here.